Thunderfeet Kennel was established in 1996 with Siberian Huskies, Kody and Willow and were followed in 2004 by Seppala Siberians, Fiona, Kirov, and Heidi. 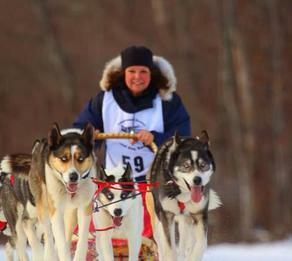 We currently have 17 Seppala Siberians that we run in competition in Michigan. 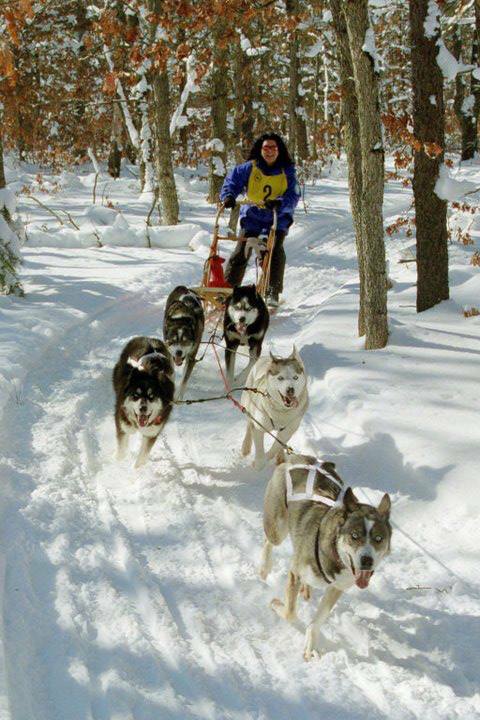 Thanks to Frank and Nettie Hall we started building dog sleds in 1998 and we are passionate about building traditional, custom sleds. Our dogs have been in the spotlight with working demonstrations which have included Detroit Winter Blast, SuperBowl in Detroit, school demos, and more. Our Dogs have been featured on "The Incredible Doctor Pol" episode "Baby It's Cold outside". 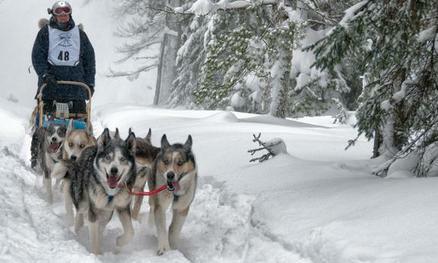 We both love working with our dogs and custom building sleds for dog sledding enthusiasts.